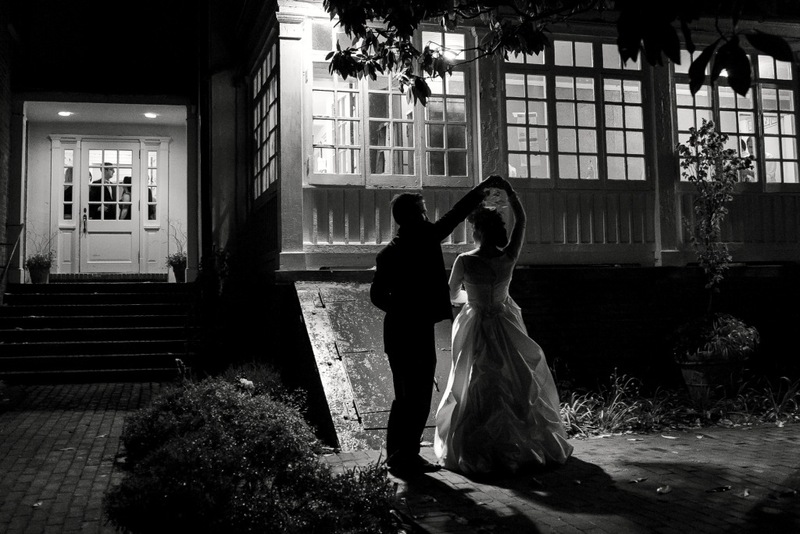 Last week, we shared Part 1 this lovely spring wedding at River Farm in Alexandria, Virginia. I wanted to share with you the first-rate group of professionals we pulled together to produce this awesome wedding. My favorite part of the wedding: the bride and her Mom love hats so guests were invited to wear their finest hats. 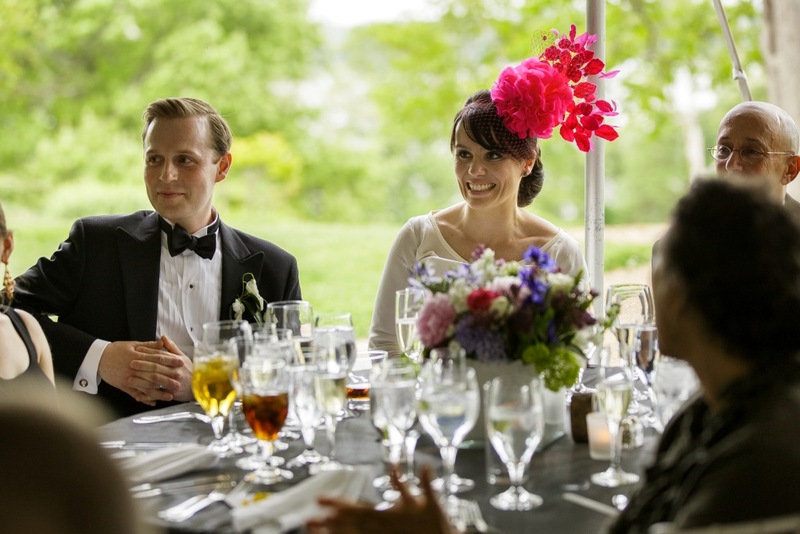 None could beat the bride’s vibrant fascinator from Arturo Rios. Love it! One more for the road ….